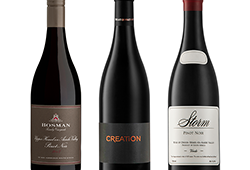 With no releases last week due to the Hong Kong Vinexpo, there has been a steady flow of 2017s early this week. 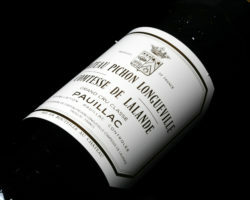 With a 25% decrease in price on the 2016, and having produced one of the wines of the vintage, Pichon Comtesse de Lalande is by far the best-buy. The important critics have scored it a potential 95 points and Neal Martin compares it to the sensational 1996 and 2010. 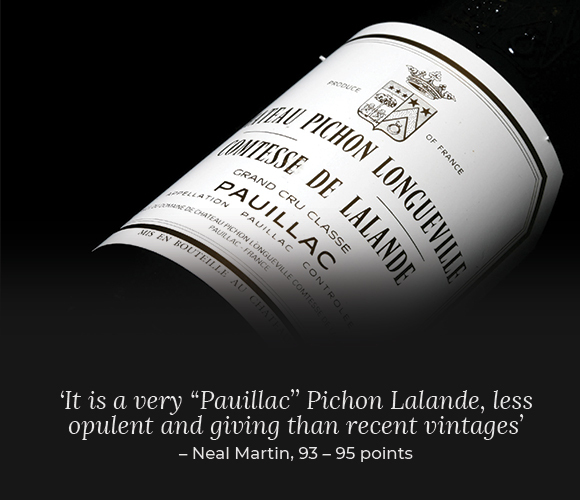 ‘It is a very ‘Pauillac’ Pichon Lalande, less opulent and giving than recent vintages’, says Neal Martin. The Réserve de la Comtesse is a very solid second wine and offers serious value. Another strong release is the Lafon-Rochet, whose yield was down 35% due to the frost. It is once again one of the most classically-styled wines in Bordeaux and deserves long ageing. 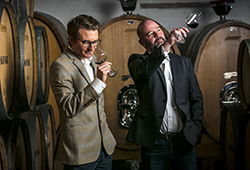 D’Issan and Calon-Ségur are two Wine Cellar favourites and are two elegant wines for the long-haul. Calon-Ségur is really a super-second, but at a discounted price. The 2017 is cheaper than any vintage on the market and, for the moment, we can only fulfil pre-orders. Giscours, Gruaud Larose and Brane-Cantenac are also all offered above estimates. See the full list here. A concentrated, classically styled, long-term vintage from dry growing conditions, comparable to 2012. Variable quantities due to the frosts and less made available to the market. Top châteaux have made brilliant wines. Robert Parker has no more say in primeur and the châteaux set prices according to a basket of critics. 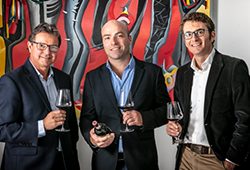 Buying 2017 en-primeur is a speculative purchase and if price reductions are not significant, the wines are unlikely to appreciate in the short term.